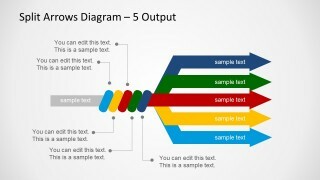 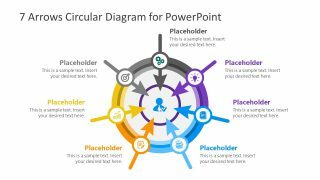 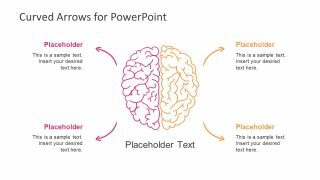 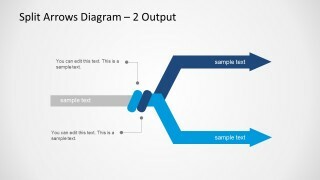 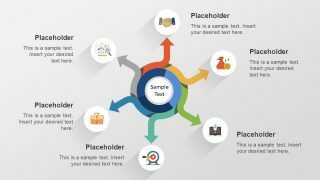 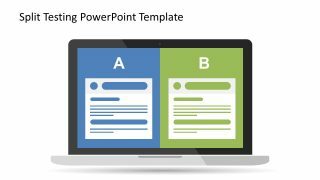 Split Arrows Diagram Template for PowerPoint is a presentation design containing a simple but useful split diagram with a single input and multiple outputs. 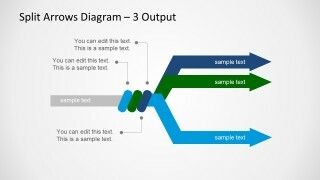 You can use this PowerPoint diagram with arrows to describe a process where a single input is converted into multiple outputs or use the slide design as a metaphor of multiple ways or directions. 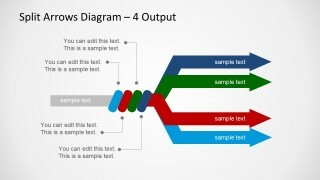 Alternatively you can download the multiplexor diagram design with a symmetric design containing multiple inputs and a single output.